Bakery ingredients such as chocolate brownie pieces are accurately graded for reuse. Recovery and reprocessing are essential for any bakery process line to ensure product wastage is minimised. 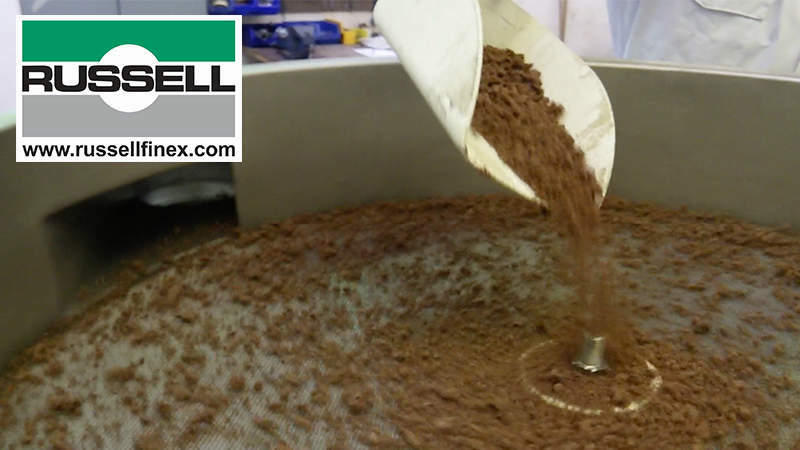 Russell Finex is able to grade recovered chocolate brownie pieces into two fractions using the Finex Separator™, a revolutionary vibratory classifier. Installed with a single deck and 2mm mesh screen, fines and oversize can be obtained allowing for reuse of the two cuts. This specific application achieved 160kg/hr throughput rate. However, this high capacity grader can achieve throughput rates of up to 10t/hr and up to four separator decks can be installed on the Finex Separator™, providing accurate grading and separation in one operation. Due to the rubber suspension of this vibratory grader, transmission of vibration to the mesh is higher than in spring mounted grading sieves providing higher screening capacities. Using a standard electric motor provides operating speeds of 1,800rpm, which also enhances the performance of the separator. 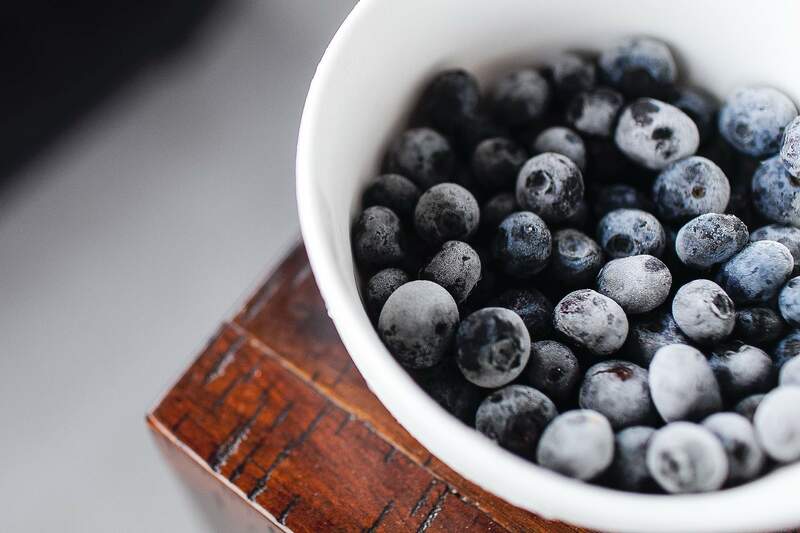 Russell Finex has 85 years’ experience providing the food and bakery industry with sanitary and high-quality sieving and filtration equipment. Contact Russell Finex today to speak with an expert sales engineer to discuss your requirements.